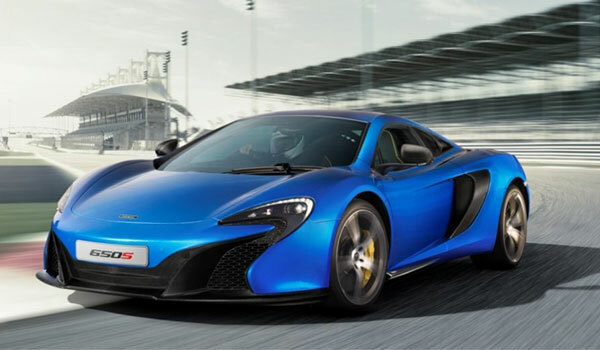 After their successful launch at the 2014 Geneva Motor Show last month, the McLaren 650S Coupe and the 650S Spider have been made available for sales in the US and Canada, while the popular automobile manufacturer has officially announced the pricing of the two cars. The base price of the McLaren 650S Coupe is set at USD $265,500 and the McLaren 650S Spider will cost USD $280,225 to the customers in the US; whereas, the customers in Canada will have to pay CAD $287,000 and CAD $305,500 respectively for these stunning vehicles. The 650S Coupe has the potential to go from zero to 60 miles per hour in just 2.9 seconds and can touch 100 miles per hour in merely 5.7 seconds, with a top speed of 207. The vehicle possesses a 3.8 liter V8 Twin Turbo engine, which can produce 641 horsepower and 500 lb-ft of torque. Brilliant road performance is offered in these models through exceptional aerodynamics and an enhanced down-force has resulted in greater balance at high speeds, better handling and a driver-friendly steering. Apart from many modern safety features, the carmaker has used carbon ceramic brakes in these cars. 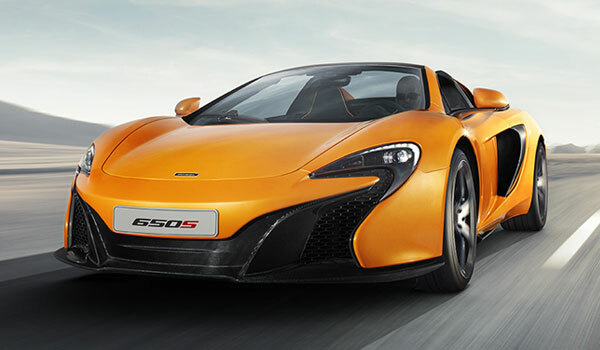 The McLaren 650 will make its US debut during the 2014 New York International Auto Show, which is scheduled to be held from April 18 to 27 at the Jacob Javits Center. Jasper enjoys reading automotive news and reviews online. He independently write on auto industry recent happenings. What Are the Benefits of In-House Car Financing? Copyright © 2011 - 2019 Cars Flow - All rights reserved.